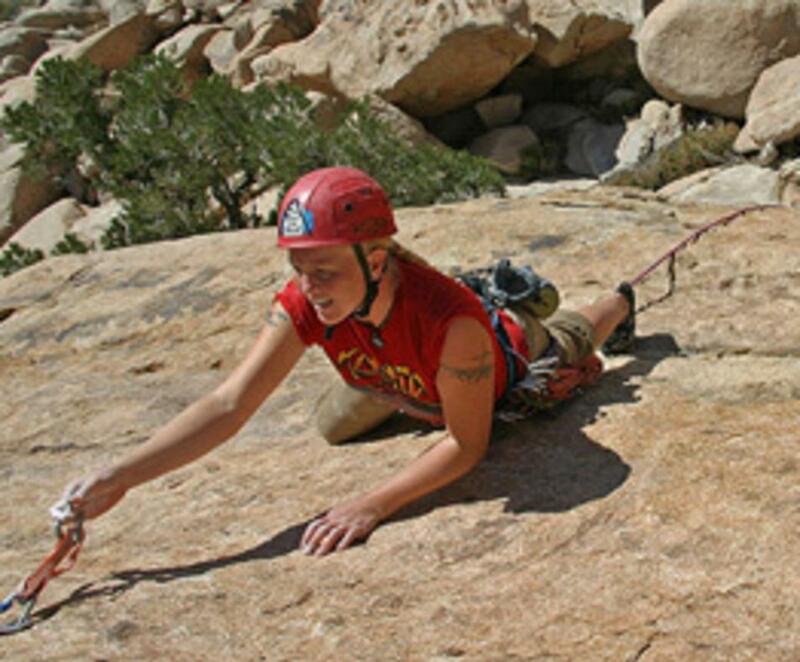 Cliffhanger Guides is the smallest rock climbing guide service in Joshua Tree. They offer custom guided rock climbing adventures, PCGI Guide Training courses, and guaranteed good times. 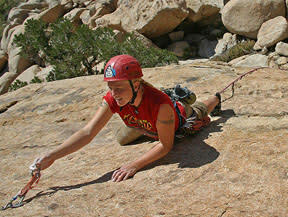 Cliffhanger Guides Joshua Tree season runs from October 1st to May 1st. In the summer months, climbers can find them in the Sierra Nevada or Rocky Mountains.